Sparking Charleston & the World. 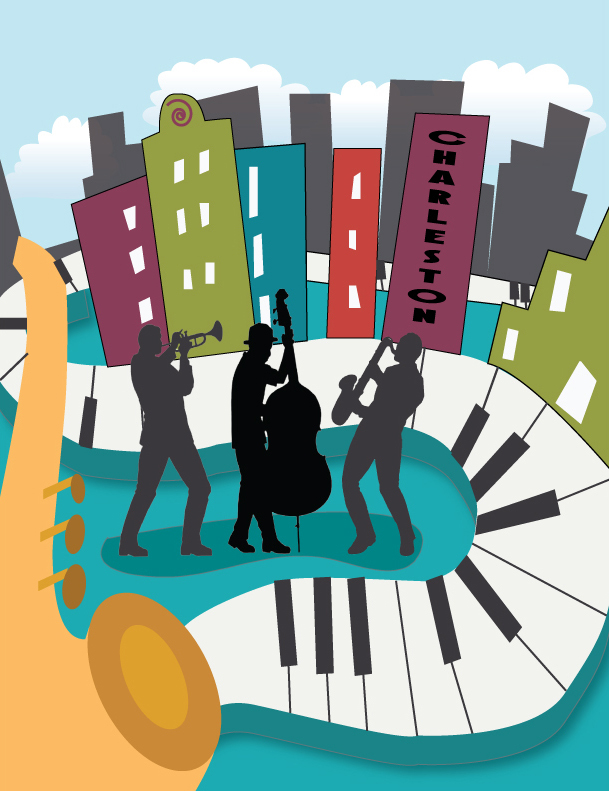 – DoTheCharleston.com TOURs: Satisfaction guaranteed, private, premium, and personalized for you! 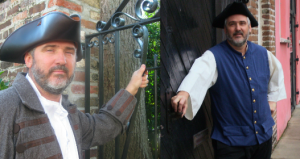 Our premium Guides are experienced, historians, speakers, and hosts – and we give back! 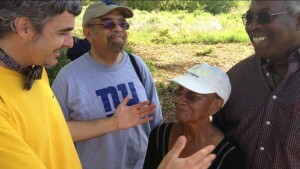 (We give net proceeds to nonprofits and pay it forward. 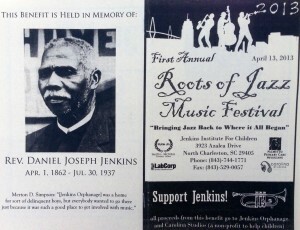 We show you how, historically and today, we sustain legacies for Charleston & the World! Reserve last minute, but better reserve in advance. – Charleston Swing Dance Association – Downtown Weekly Social Dancing, Lessons, DJs, Live Bands, & Lindy Bombs! Saturday Nights start with 2 group lessons at 6pm and 7pm, then swing dance to 11pm. No partner necessary. At Knights of Columbus Hall at 143 Calhoun St. $5. 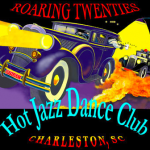 – Roaring Twenties Hot Jazz Dance Club – Every Wednesday 7-11pm, and Sunday, 6-10pm, Free Group Lesson, Social Swing Dancing, and Live Bands. Hosted by Stephen Duane, “we will stop at nothing to bring a time gone by, back to reality.” At Prohibition Charleston Restaurant & Bar, 547 King St. Free. – “Holy City Blues” Dancing – these are some of the same cool cats who Do The Charleston! 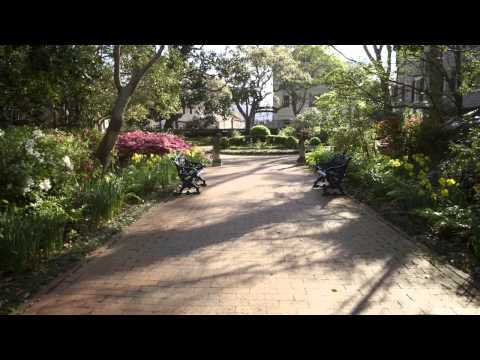 – College of Charleston – News and Events – School of the Arts and the new International MBA program. – Charleston Farmers Market – Saturdays 8am-2pm, Marion Square. Something for all walks of life..
– First Fridays – Art Walk – French Quarter Historic Charleston. – Mar 4 – 8, 2015 BB&T Charleston Wine + Food Festival® —> Culinary Community Non-Profit Partner: GrowFood Carolina! 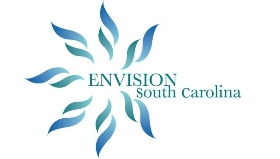 – Mar 19 – 22, 2015 Charleston Antiques Show – Historic Charleston Foundation. A Decorative ARTs showcase of American & European antiques, including vintage jewelry, 17th – 20th century. Come for the unique Edutainement and also shop. 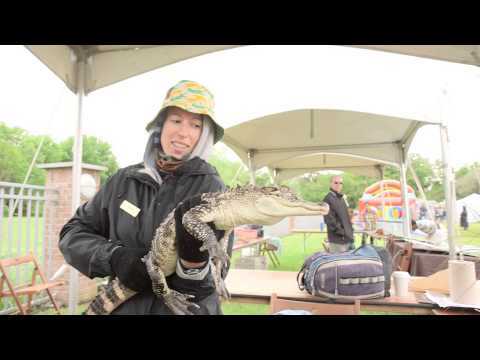 – Mar 22, 2015 KidsFair! It’s not just for Families (but anyone who wants to engage with 100 nonprofits & sponsors all in one location). 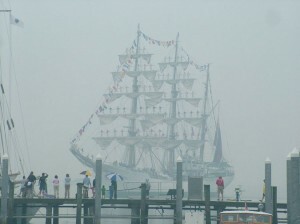 The largest 1 day event downtown: 10,000 – 12,000 attendees. ”Edutainment” and Edible ARTs for all walks of life. 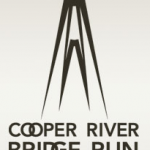 – Mar 28, 2015 Cooper River Bridge RUN – They raise worldwide awareness for their sponsored Non-Profits, as well as FUNdraising. 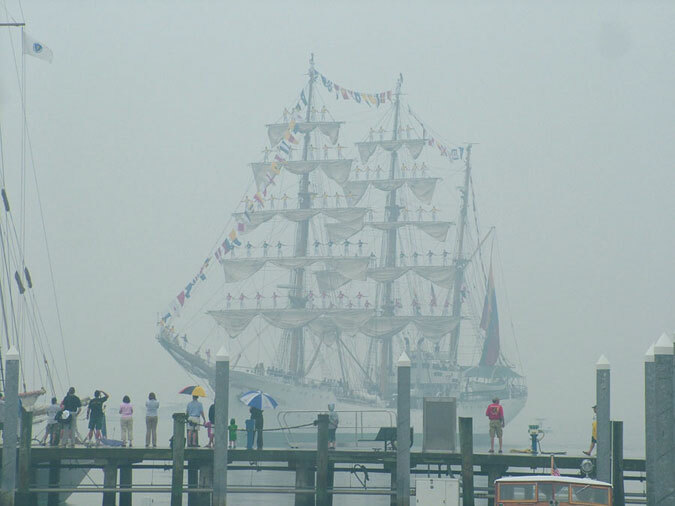 – Apr 16 – 19, 2015 Charleston Race Week – the largest sailboat racing event in America. 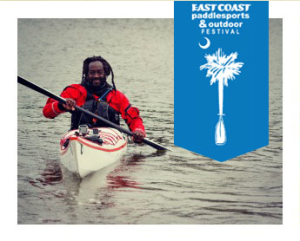 – Apr 17 – 19, 2015 East Coast Canoe & Kayak Festival. Charleston is a world class destination for vast diverse year-round kayaking. – Apr 22, 2015 Happy Earth Day – 1 Billion People around the world come together to make an impact now and further the action started by the first Earth Day in 1970 (when 20 million Americans began modern environmentalism). 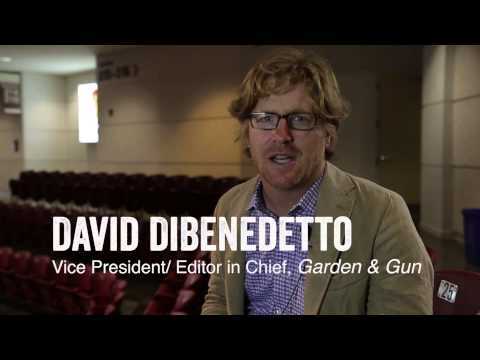 – Apr 28 – May 2, 2015 Dig South – See presentations, interactive events, and a lot of networking. Plenty of Social Entrepreneurs, 650 companies and 5000 attendees. 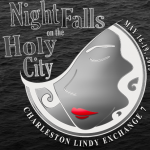 – May 14 -17, 2015 Charleston Lindy Exchange, “Swingin’ in the Rain” put on by Charleston Swing Dance Assoc. – May 2015 Charleston Harbor Fest (hopefully you’ll see Velux 5 Oceans Solo Sailboat Race Around the World Winner, Charleston’s Brad Van Liew). – Sept 2015 Carolina Green Fair – Happy International Peace Day! – Sept 2015 MOJA Arts Festival. Edutainement for all walks of life, all ages, and all ethnic backgrounds. 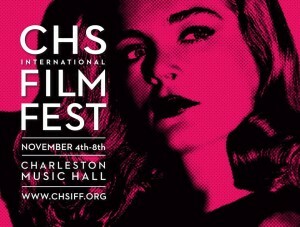 Cultural, Performing, and Fine Arts by African American and Carribean Culture impacting Charleston and the world. – Nov 12-15, 2015 Holy City Blues Exchange – Dance Week. Live Bands, day, night, and late night dances. Bands and dancers from across the country.